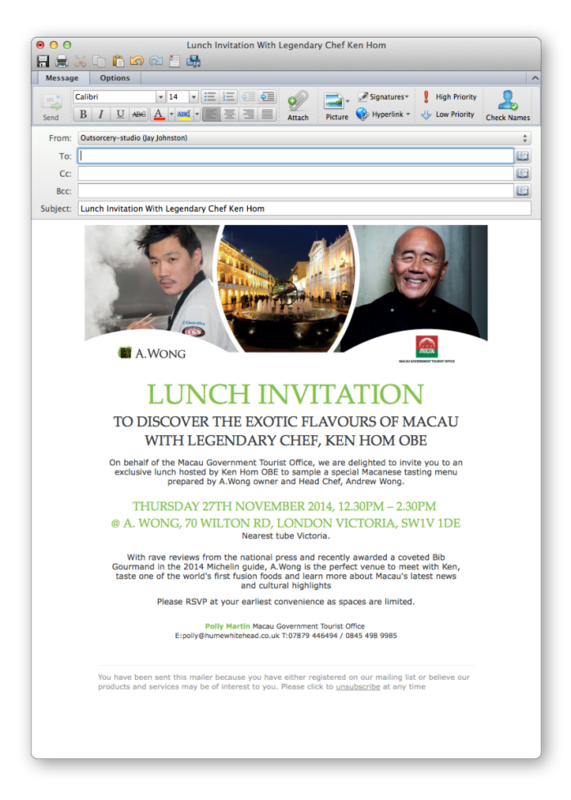 Macanese Cuisine Comes to London. 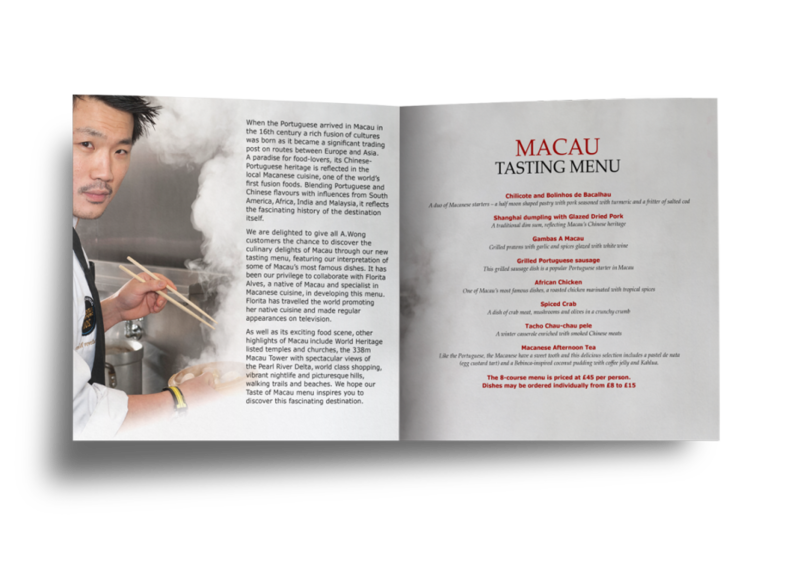 Macau focussing on their fabulous cuisine. 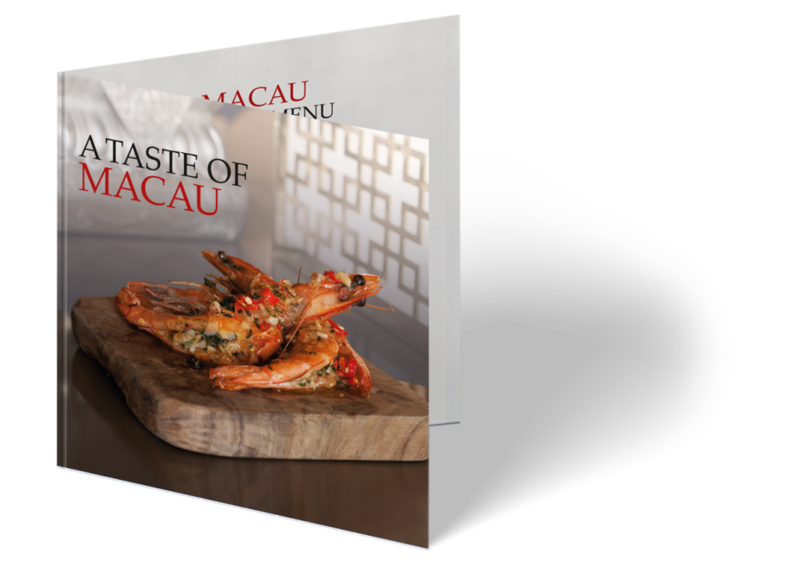 Showcasing Macanese cuisine at A.Wong in London Victoria, we were briefed to come up with a table piece, flyer and HTML email that shows the diversity within Macua. With access to their imagery library, our focus was to let the visuals tell the story.